This charity has been set up to bring smiles to disabled children who deal with so much each and every day. We want to be able to create memory making fun days, arrange school workshops and lots lots more. Making special memories for disabled children and their families. We also wish to support the great work that is done by EST Donkeys in Sutton park. This charity brought many smiles to Livvy's face as she had her weekly therapy on the donkeys. This special needs centre charges nothing but gives so much. We want to help make sure they can always do this. 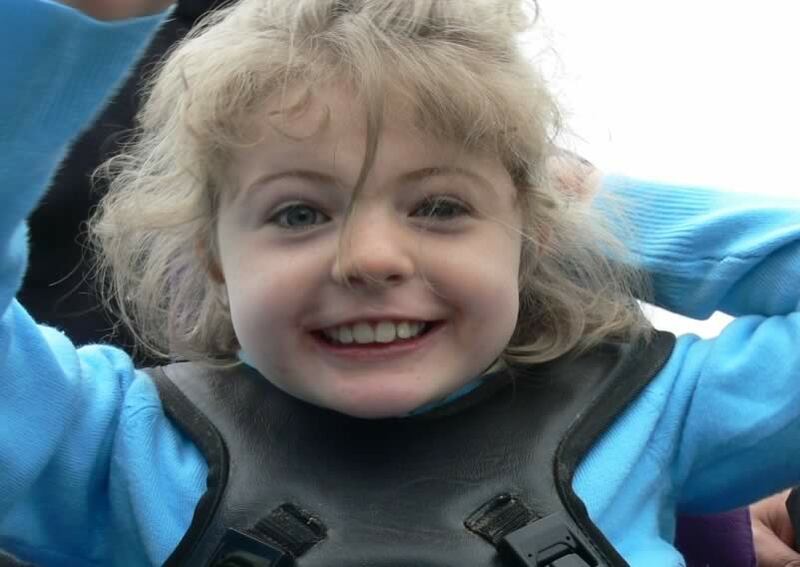 We would also like to carry on supporting charities that are search for the cure for Rett Syndrome, in hope that one day soon no other family will have to face the loss of their child due to this devastating syndrome. We have been working hard now over the last 6 years raising funds to allow us to do all that we wish. From RC racing events to the Great Bupa Run we have had some amazing support. Still we are always looking for new ideas and new ways to raise funds, we are also constantly after more people to join us on our fundraising quest.